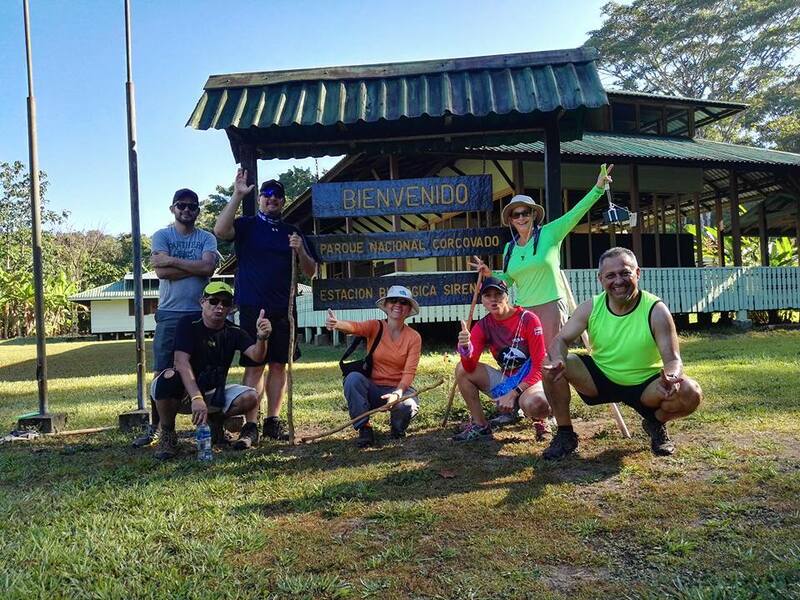 Zompopas Trails Costa Rica is a family business, 100% Costa Rican. Yesenia, its owner, who was born in Puerto Jimenez and grew up in the Osa Peninsula, has extensive knowledge of the place. 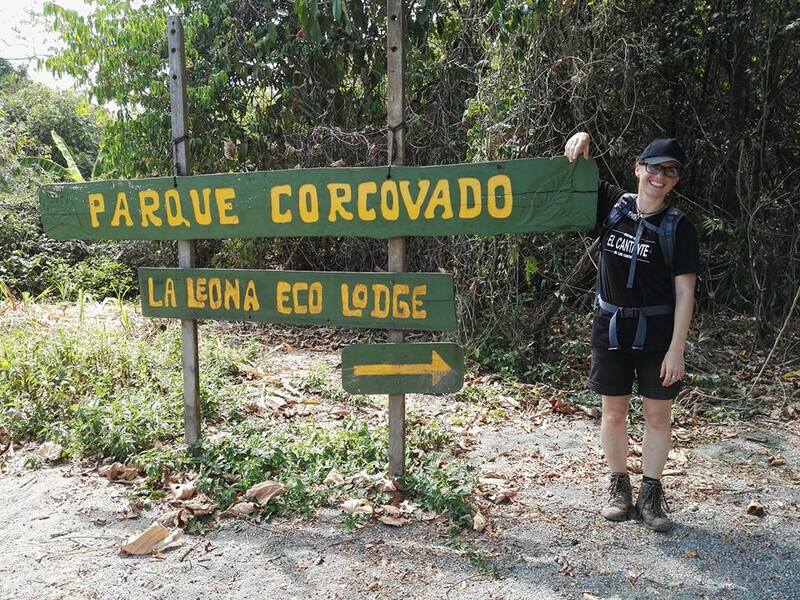 A woman full of many dreams and illusions, she declares herself in love with Corcovado National Park, the Best Park on the Planet, as she says with great pride to each of her tourists. For her, this site is one of the wonders that Corcovado National Park has, according to National Geographic, is the most biologically intense place. Corcovado National Park is located on the Pacific coast on the Osa Peninsula in the province of Puntarenas. It was declared a Park on October 24 in 1975 It has an area of approximately 50,000 hectares on land and 5,000 at sea. This place has: 375 species of birds, of which 18 are endemic, 8,000 species of insects, 2,659 species of plants and 500 species of trees, equivalent to 25% of all tree species in Costa Rica, 46 species of amphibians, 139 species of mammals of which 50 are bats, 71 species of reptiles, 61 species of fish. The species registered in this area represent 30% and 50% of the species known in Costa Rica. We Work in the best Park of the Planet! To offer our visitors unforgettable tours in the Corcovado National Park, Caño Island and throughout the Osa Peninsula, in addition to this being a socially responsible and environmentally friendly service, which meets the expectations of our visitors with the slogan of improving what they could have imagined, showing our natural wealth without disturbing the order, being respectful and grateful to nature. To be the leading inbound tour operator of the Osa Peninsula, always offering a first class service available to all visitors. 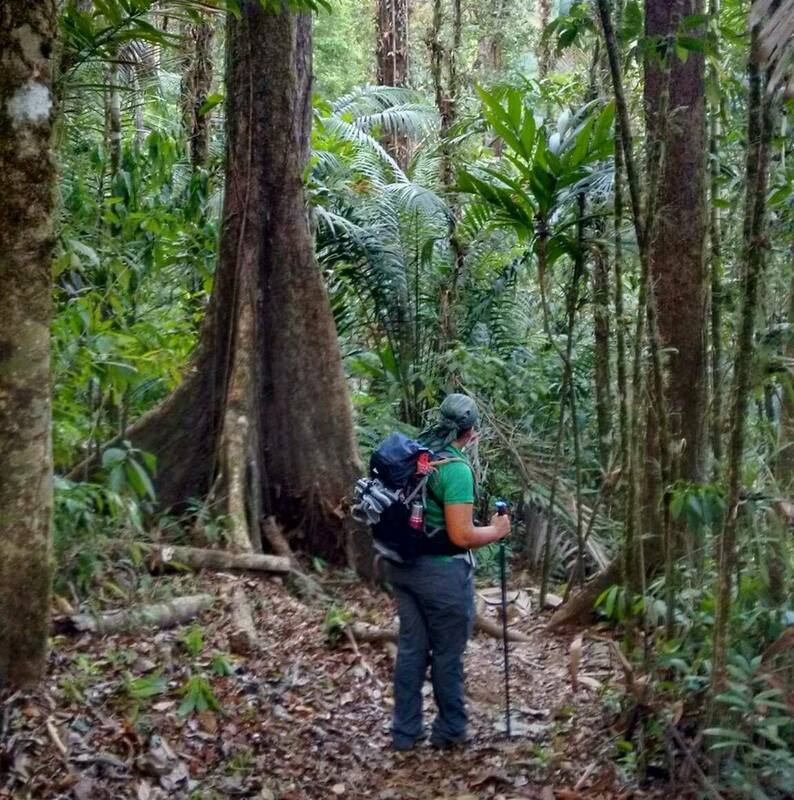 Provide high quality services and faithfully demonstrate our love and commitment to nature and continue to care for this jewel called corcovado and which was declared the best park on the planet.